These savory gifts of the past where written in a day without cell phones, TV, or even automobiles! They where cooked on wood fired stoves and prepared without modern appliances. Most of these recipes may seem a bit short on details and may not be the best recipes for beginning cooks. Hey, they where cooks, not writers! You may need to assume a few things like cooking temperature. Say you are looking at a vintage cake recipe. Think about what temperature its modern counterpart would be cooked at. Some of the terms and spelling is different so you may have to look those up. But for all practical purposes, this collection is about creating ideas more than it is for folks to follow it word for word. 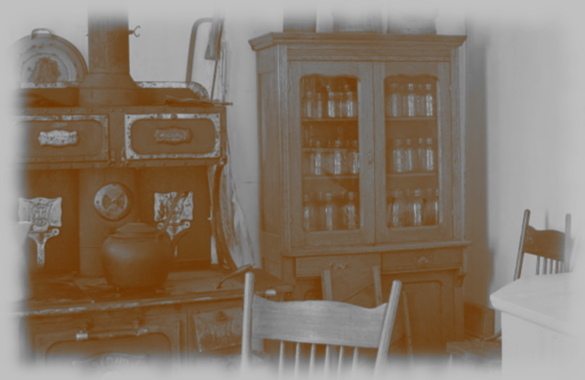 Hey, we are just house cleaners here in Madison WI, but over the years we have found some innovation and inspiration by mulling over these old fashioned recipes making new from the old. Hopefully they can do the same for you!